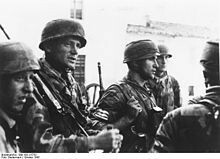 The helmet is a faithful reproduction of the German steel helmet, which was carried by the paratrooper during second world war. 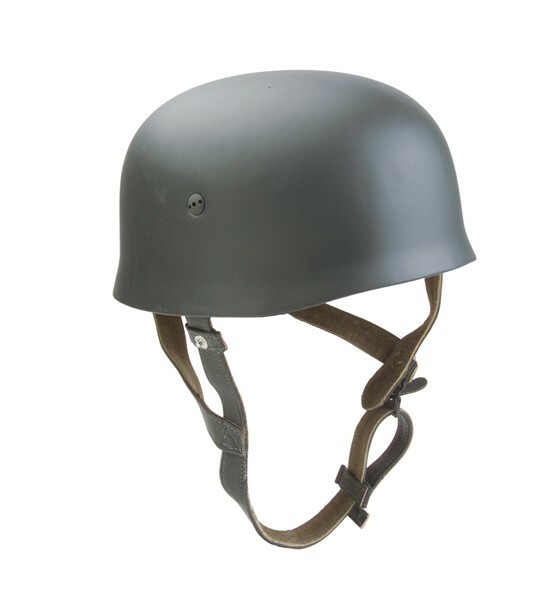 It has a leather-inside helmet with aluminium ring, which is damped with foam rubber. The straps are made of leather. The helmet is suitable for head size of 24.02". It has a field-grey color and a weight of 2.87 pounds.